Isabelle Vercaigne graduated as bachelor in applied computer science at Hogeschool Gent in 2003. 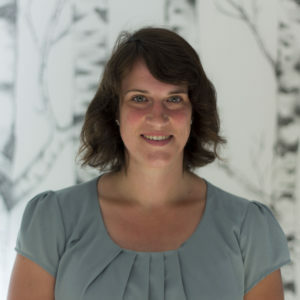 In 2004 she obtained a postgraduate in European business policy (Hogeschool Gent) and after 2 years experience as logistic assistant she expanded her knowledge and obtained a bachelor diploma in nutrition and dietetics (Hogeschool Gent) in 2009. Isabelle focusses mainly on biocides and preparation of national authorisation dossiers, mainly in Be (Gestautor) and NL and East-European countries. Isabelle is also familiar with BPR regulation and IUCLID for biocides, SPC editor and R4BP submissions. For ARCHE Consulting, Isabelle supports the development of our own tools: MeClas (www.meclas.eu) and Biomet (www.bio-met.net).